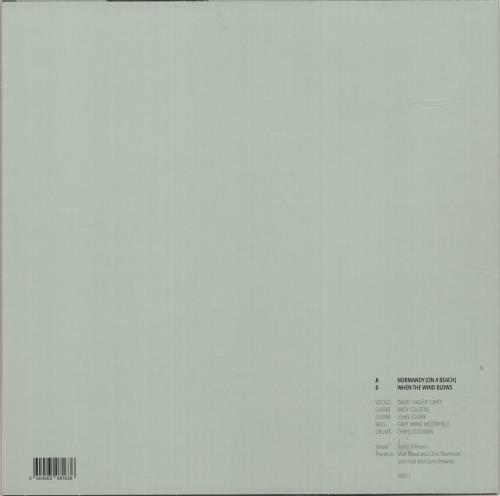 THE WATERFRONT Normandy [On A Beach] / When The Wind Blows (2018 UK limited edition 12" vinyl single released exclusively for Record Store Day. 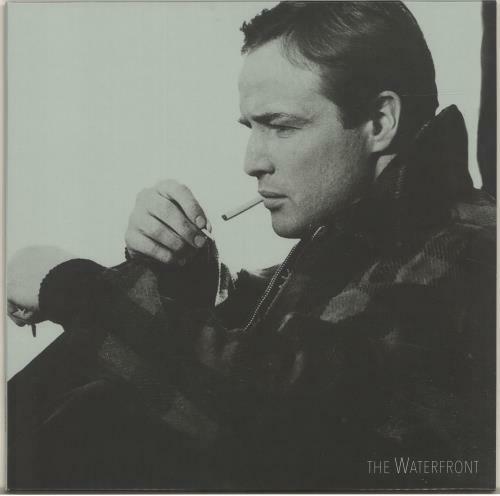 The Waterfront were a short-lived Manchester supergroup from the early 80's consisting of three original members of The Stone Roses: Andy Couzens, Gary Mounfield & John Squire along with drummer Chris Goodwin [The High] and David ' Kaiser' Carty on vocals. Despite never playing a gig, the group recorded two tracks in a small studio in 1983. With only a handful of cassette tapes having been made available, these rare recordings are now available here on vinyl for the FIRST TIME. The vinyl is in BRAND NEW condition and comes with the green-tinted picture sleeve VR011). or visit our The Waterfront image gallery.